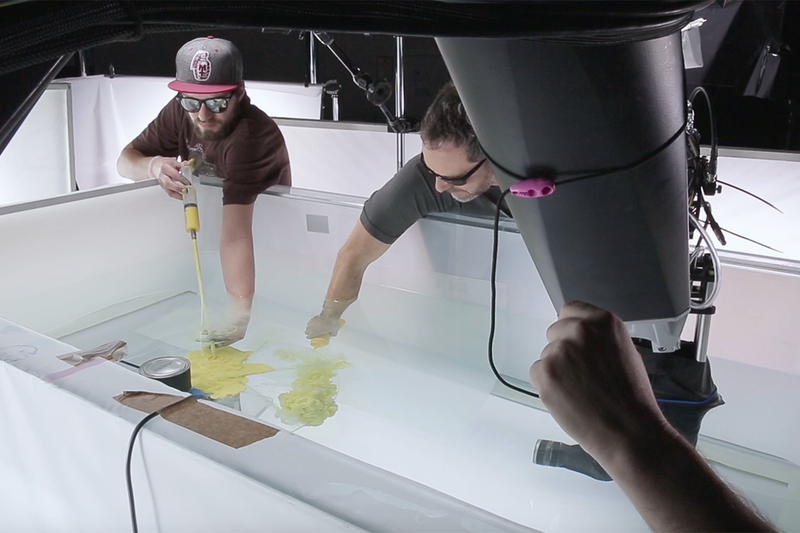 In its first work to promote Sherwin-Williams' Emerald premium paint line, McKinney and the talents Psyop created an otherworldly explosion of color -- by shooting paint under water. 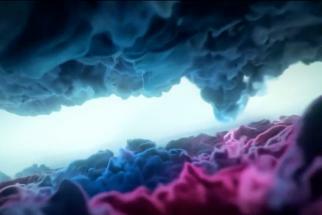 The spot showed hues dispersing in gorgeous billows, imagery inspired by the work of artists including Mark Rothko and Georgia O'Keefe. 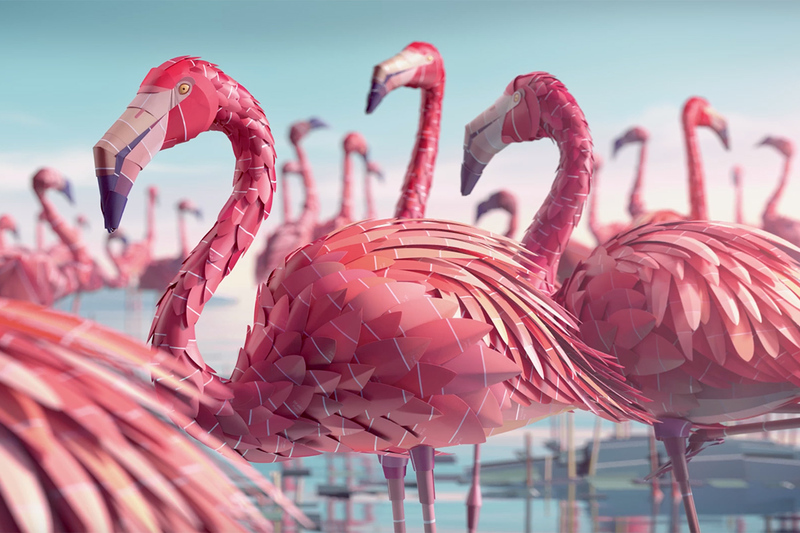 The visual spectacle continues in the latest ad for the line, this this time with a robotic boost. 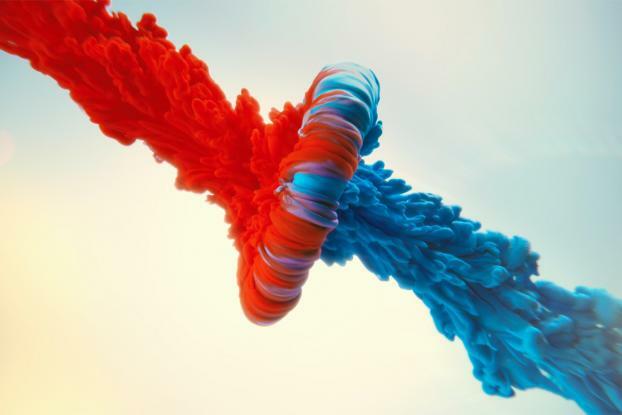 With the help of an articulated robot arm named Spike, controlled by a precision guidance system, the new spot builds on the theme of the first, opening with puffs of red and blue merging together into a glorious cloud of purple. The imagery was captured all in-camera -- no CGI or VFX was used. The production team created bespoke rigs and injectors for the shoot, all captured on a Phantom camera mounted to Spike that captured 900-4000 frames per second. See how it was done in the behind-the-scenes film.